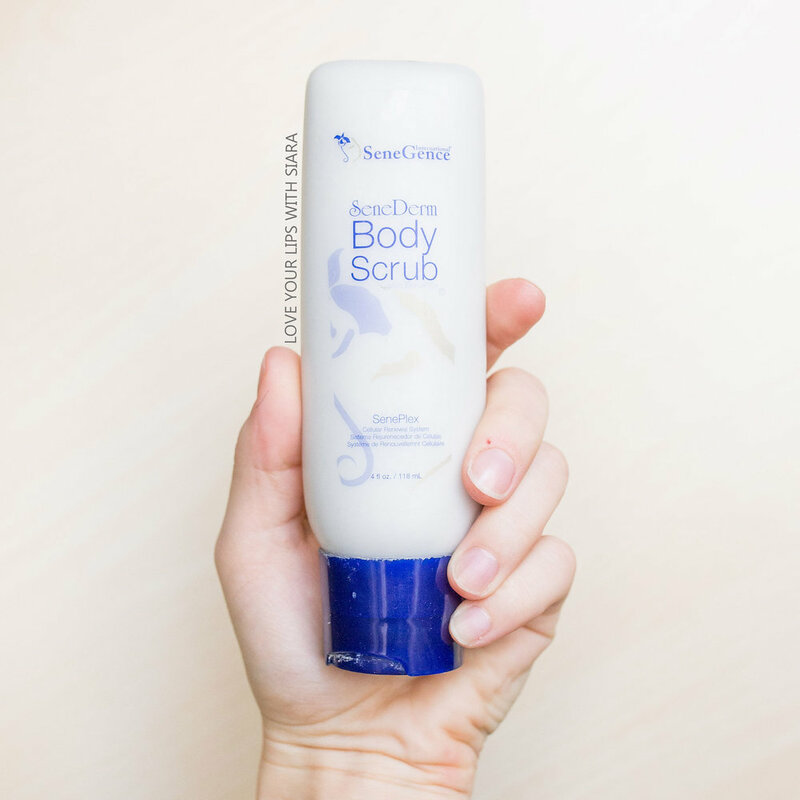 A rich, foaming gel that gently cleanses without stripping skin of essential oils. SeneDerm Body Wash with SenePlex® Complex contains aloe to soothe and condition while restoring pH balance. 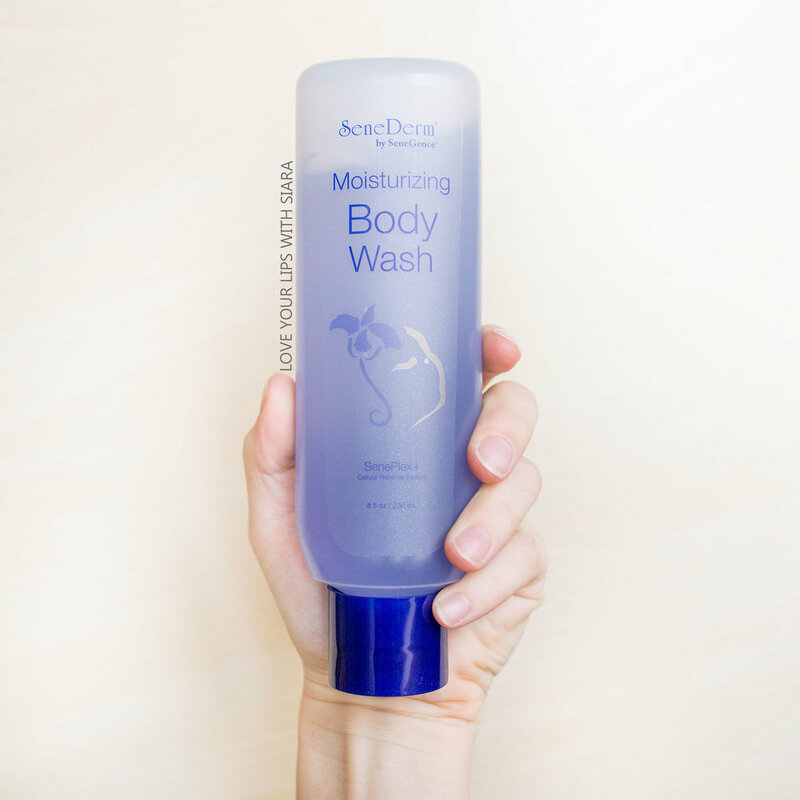 Formulated with loads of humectants, it helps to restore moisture - while in or out of the shower. Introducing the world's finest skin care for your body---true "Beauty for the Body." SeneDerm Advanced Hydration Body Lotion delivers the same anti-aging and moisturizing benefits to the skin on your body as SeneDerm Anti-Aging SkinCare delivers to facial skin for a more beautiful complexion. SeneDerm Advanced Hydration Body Lotion is a rich, non-sticky cream that delivers intense, advanced moisturization and anti-aging benefits. With just a touch of a gentle scent from natural oils, this lotion firms and brings vibrancy to your body's skin, which is exposed to daily environmental stresses. 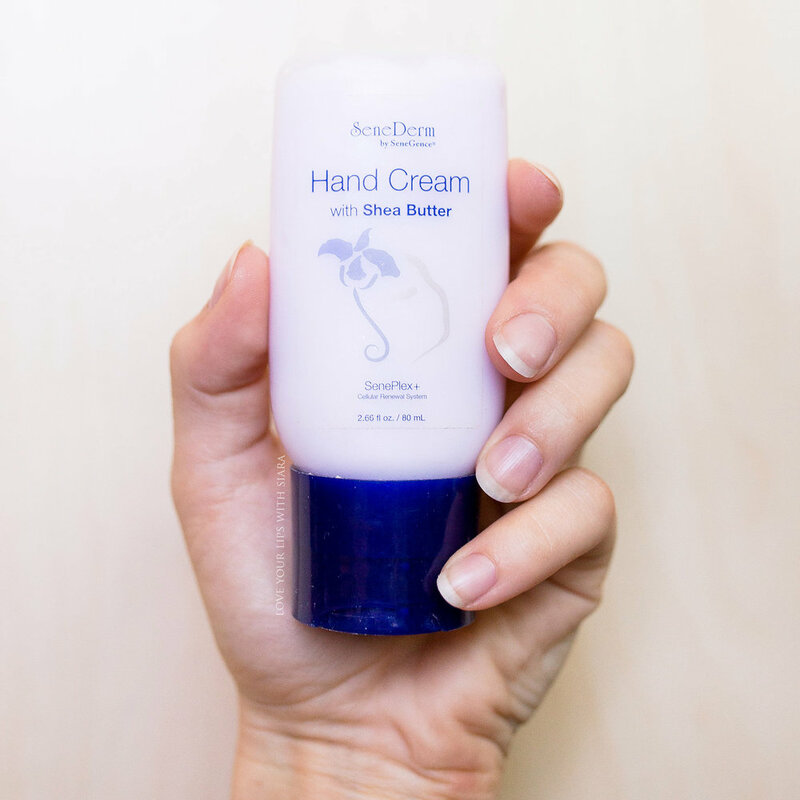 Our hands require extra care to balance, maintain and seal in moisture. SeneDerm Hand Cream is packed with emollient rich Shea Butter to soothe and botanicals to protect skin, but leaves no greasy feeling behind. A little goes a long way as it 'reactivates' with water and rubbing throughout the day. 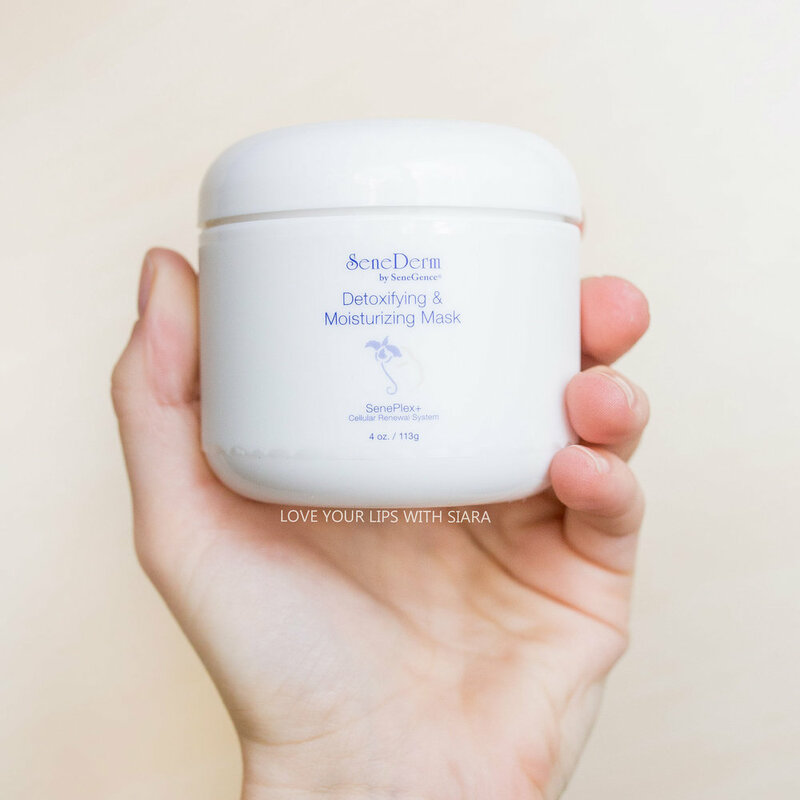 This creamy, non-drying natural mineral and botanical-based treatment mask gently removes impurities from pores to reveal smoother and softer-looking skin. It helps to rid skin of dead cells and works to soothe and diminish redness. Suitable for all skin types, including acne-prone. The richest and most emollient moisturizer in the SeneDerm® BodyCare line. 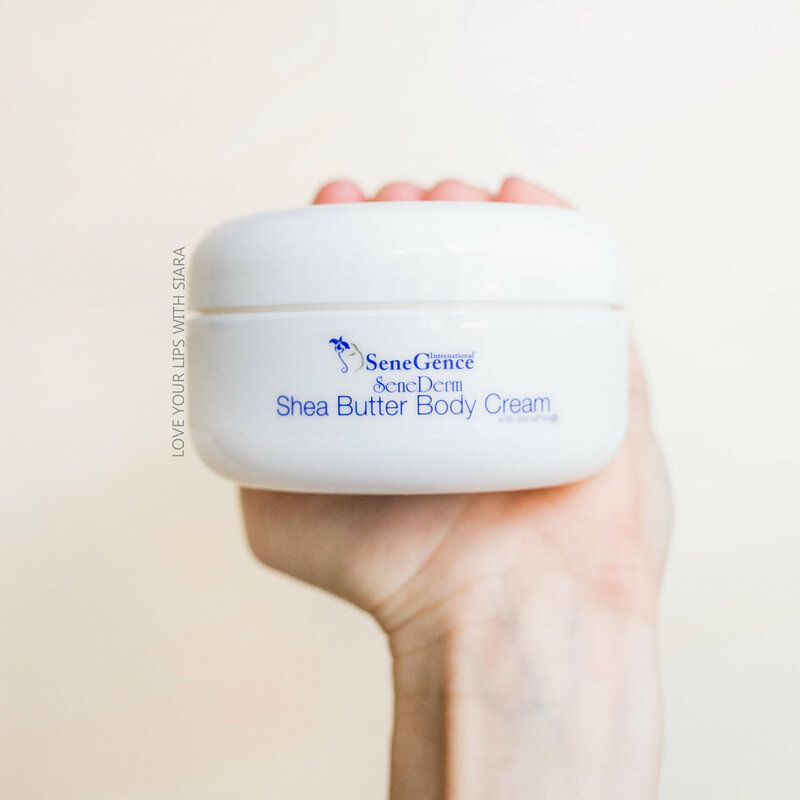 The natural healing and restorative properties of Shea Butter, the protection of antioxidants and anti-aging benefits of SenePlex®Complex allow you to experience immediate dry skin relief and diminish visible signs of aging.